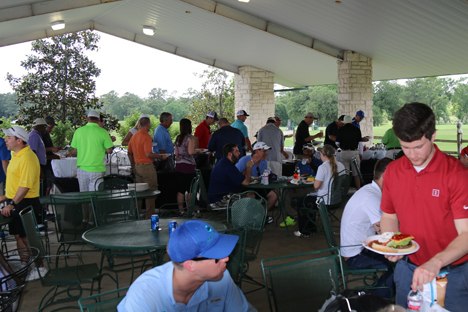 Sold out again this year, a full field of golfers enjoying a great day of camaraderie and sportsmanship as well as the generosity of more than 15 sponsor companies. 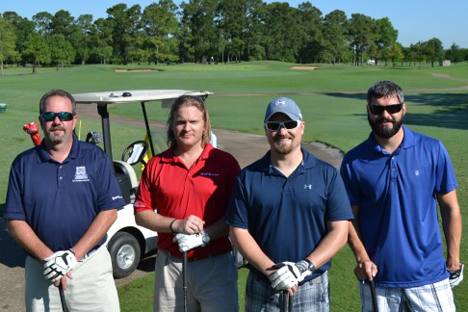 As GHASNT’s largest fund-raising event, over $20,000 will go toward scholarships and other section initiatives. Great appreciation goes to GHASNT’s Tournament Directors Skip Hoyt and Becky Judkins and the many volunteers for their tireless and extraordinary efforts in making it such a phenomenal success!